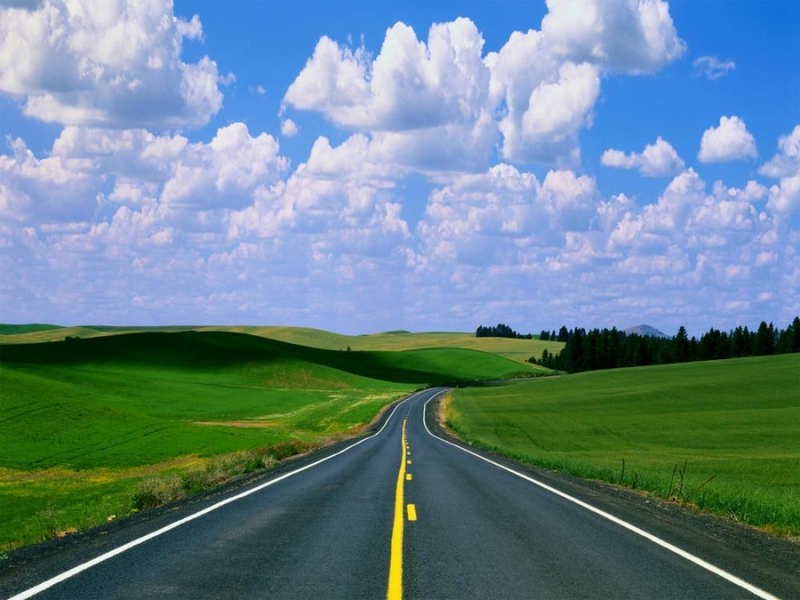 Where are you today in regard to some of your most ambitious personal or professional goals for the new year? Are you in full stride, ahead of schedule? Perhaps you are stalled, have lowered your sights considerably, or have stopped completely. Today’s quote points to the small, consistent efforts we can all make on a daily basis to begin again, make progress, and eventually move mountains. 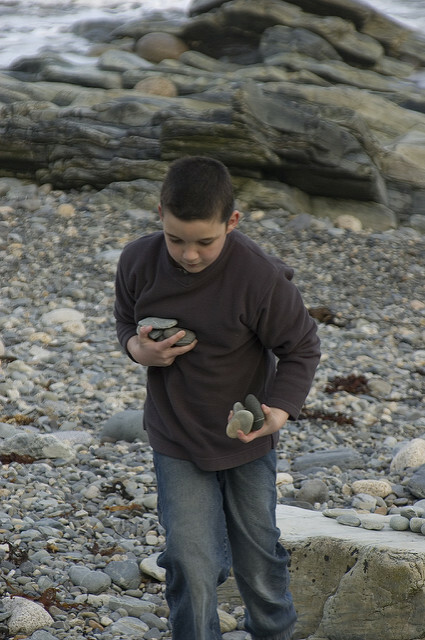 What are the “small stones” you will move today, to make progress toward your most desired personal or professional objectives? 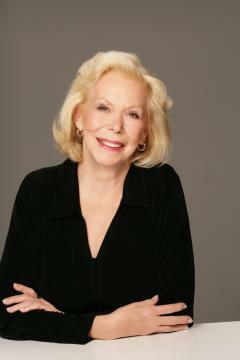 Louise Hay is an American Motivational Author and the founder of Hay House. Through her healing techniques and positive philosophy, millions have learned to create more of what they want in their lives. Hay House has published about 300 books and 350 audio programs by authors who align with Louise’s positive self-help perspective, and are supportive of healing our planet. What actions will you choose to take today, and in the future, to make the rest of your life the best of your life? How can you support and inspire others in your personal and professional communities to do the same? As a small gesture, please consider forwarding this post to at least one person who would most appreciate its message. The ancient Greek mathematician Archimedes once said that if he were given a lever long enough and a fulcrum on which to place it, he could move the world. Consider, today, your most deeply held commitments for a better future as your long lever, and your most important and foundational values as the fulcrum on which to place them. One of my other favorite quotes is, your commitment supersedes your comfort. How and in what ways can you experience the world-moving changes you desire by living each day more consistently with your most cherished commitments and values? As I drive to and from work each day, I listen to contemporary jazz on Sirius/XM radio. Over the years I have also attended numerous concerts by many of my favorite performers. Quite often the songs and tunes with which I am familiar sound a bit different from those I hear on the radio. Perhaps the reason for the variations is the fact that “real jazz” played in “real life” must be an act of improvisation. 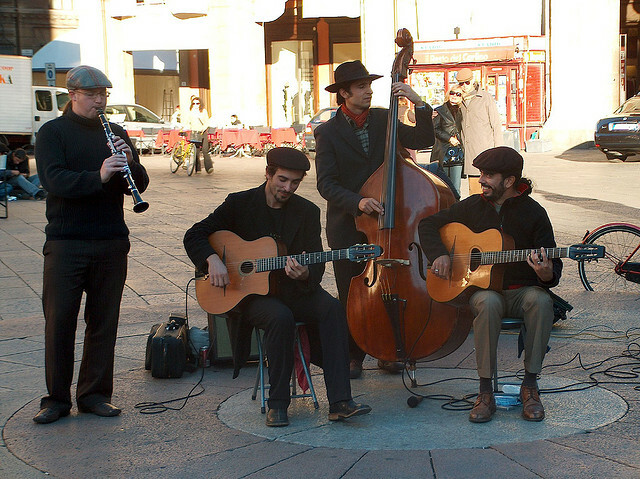 Many famous performers utilize local musical talent, who need to adapt to the other’s style with little rehearsal, unlike the weeks and months it can take in the studio to record and get it right. Where would your professional or personal life benefit most by being more flexible, and improvising with those around you to play beautiful music together? 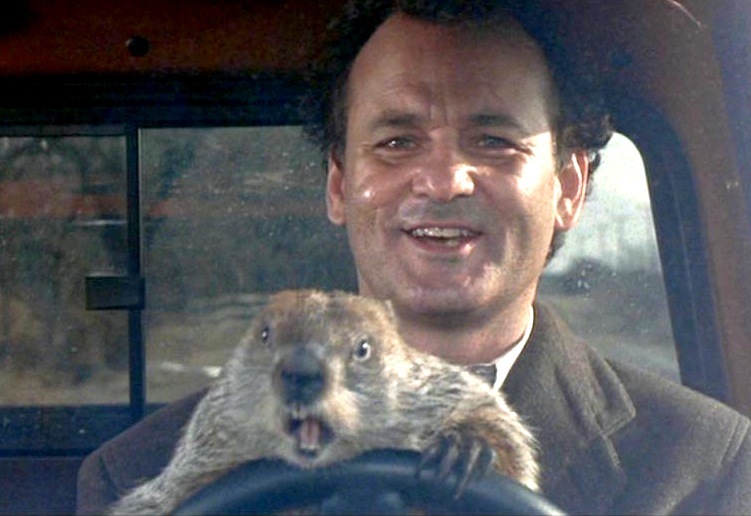 One of my favorite movies is Ground Hog Day with Bill Murray. I always laugh as he lives February 2nd over and over again. Through countless chances, he tends to make many of the same mistakes over and over, which leaves him in the same place as the previous day. Take the time today to examine the life you have lived and determine what you wish to continue and what you wish to change. Select a close friend, family member, mentor, or coach to examine what you discover. Consider developing a plan over at least 90 days, to make the coming years more fulfilling and remarkable. 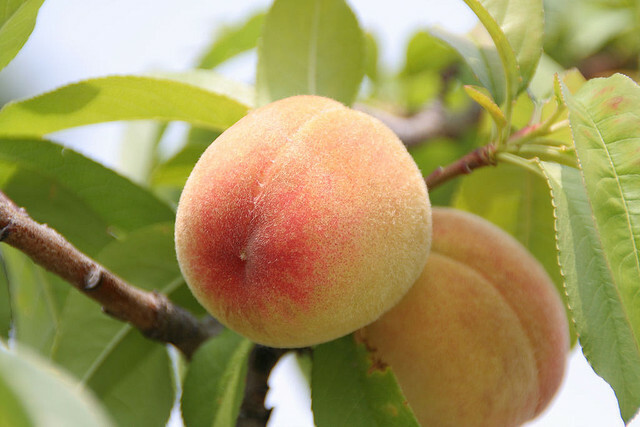 How can you spend more of your professional and personal life with the “peach lovers” instead of driving yourself crazy trying to please everyone? I’m sure we’ve all heard the phrase, “Don’t believe everything you hear.” Over the years, most of us have learned to take much of what we hear or read with the proverbial grain of salt. At some point however, we decide what we are going to internalize and cement within us as truth. This choosing, whether intentional or perhaps mostly unconscious, can be useful and at the same time, limiting. Usually, these thoughts help us navigate our world efficiently and effectively, supporting a form of life momentum. 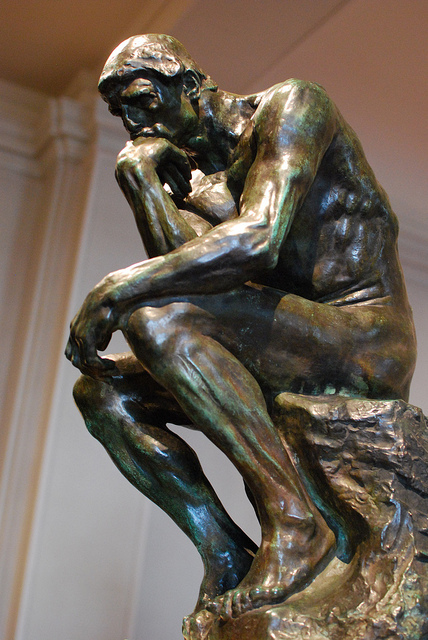 Alternatively, sometimes our thinking simply doesn’t work or serve us in certain situations. How does my current thinking help or hurt this situation? What alternative thoughts would generate even more work-ability? If you have been reading The Quotable Coach series for some time, you may know that Edward DeBono’s The Six Thinking Hats is a resource I refer to frequently.